Whenever we have a meeting with our clients at Party Magic, the very first question we ask is: where is your venue or events place? 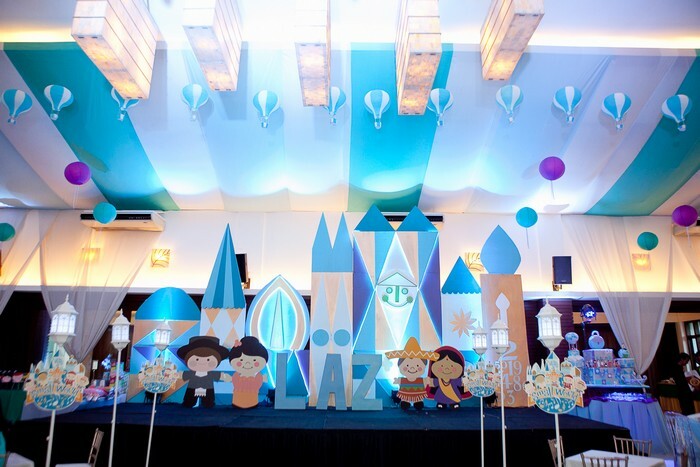 This is the first question because of practical reasons: the venue or events place for your upcoming kiddie party will have an effect on such matters as the theme, the logistics, the suppliers (some venues only allow a certain set of suppliers), the caterer, and ultimately, the costing or fee for styling the event. The classic events place. This is probably the most popular venue choice for most celebrants who are looking to create a strong impact to their guests.